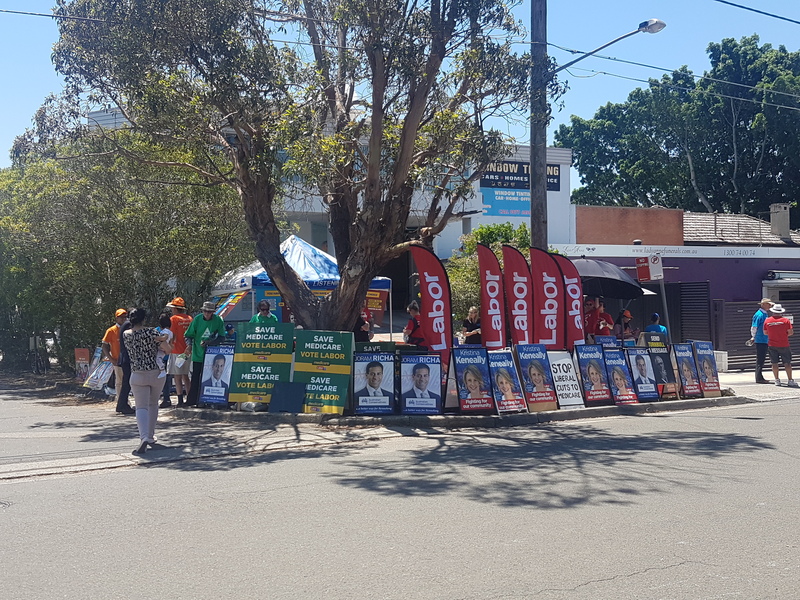 The Liberal party’s primary vote has collapsed in the North-Western Sydney seat of Bennelong, where the Turnbull government is fighting a crucial by-election. According to the Newspoll published in The Australian on Tuesday, the two Major parties are 50-50 on the two-party preferred vote and 39-39 on the primary vote. With Malcolm Turnbull holding a razor thin one-seat margin in the House of Representatives, Saturday’s poll will decide if the Government will keep their Majority. Is the war on ISIL really over?